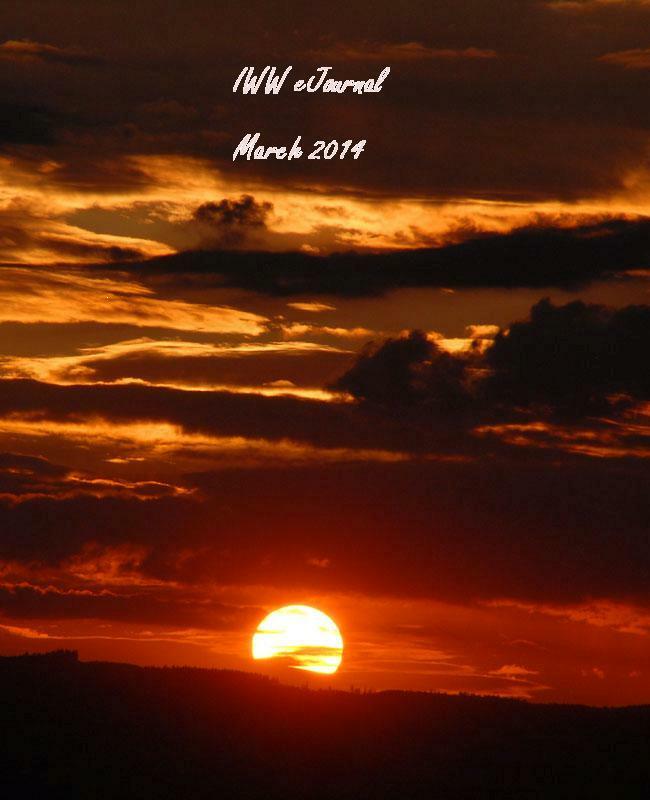 We are pleased to welcome you all to our March 2014 issue of IWW ejournal, and a special welcome to our new writers - Subhash Chandra, Bhavna Kapoor and Maithreyi Chowdhury. This is also the month of International Women's Day (8th March) and you can read two new articles about this here. The story Romance in the Air, authored by Subhash Chandra, which won the IWW Contest 2013 prize, is published in this issue. The Prize is sponsored by Grammarly.com . Check out whose contribution published in the month of February 2014, has got the maximum views. You will be delighted to know that our readership is growing fantastically and our statistical data shows that during the period Jan-Dec 2013 we have had a page view of 4,95,795. It gives an idea to you that your contribution can get wider readership. Sweet & Sour - 1 ﻿s published now as an ebook by Lakshmi Menon. It is a collection of 10 stories. You must have read some of them here on this site in the unedited form. To know more writing and publishing news subscribe to the IWW newsletter.